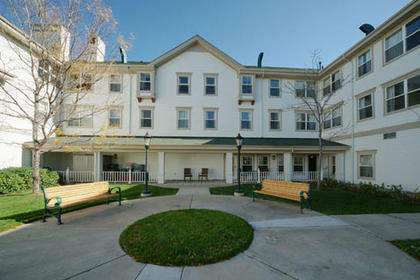 Emeritus at Green Mountain offers assisted living, memory and Alzheimer’s care and skilled nursing services. Our home is bright and comfortable offering individualized levels of service and care which reinforce our residents’ sense of independence and overall wellness. Our apartment style homes feature an emergency call system, a kitchen, a private bath and access to our 24 hour staff.